Brawlhalla releases a ranged master, Diana, to the roster. This entry was posted in Videos on March 31, 2016 by Darren Henderson. Call of Duty: Black Ops III teases the next step in the tale with this Eclipses trailer. The Secret World returns to Egypt for new missions with an improved combat system. Team up with unlikely foes as you fight through the latest mystery in Issue 14: Call of the Nameless. Crowfall showcases the first gameplay of the catapult in action. Psyonix, developer and publisher of the sports-action hit, Rocket League, announced today a series of amateur, collegiate, and semi-professional skill partnerships that strengthen its already-popular professional eSports initiatives. In addition to the Rocket League Championship Series (RLCS) announced earlier this month, Psyonix will also expand its competitive support beyond the professional level with the Electronic Sports League (ESL), Rocket League Central (RLC), and the American Video Game League (AVGL) starting this April. Follow all Rocket League Go4 Cups at play.ESLgaming.com/RocketLeague. The American Video Game League, North America’s leading collegiate eSports organizer, has partnered with Psyonix to create and manage the Rocket League Collegiate Spring Showdown for a USD $1,000 scholarship prize pool. All playoff tournaments will be broadcast exclusively on Twitch.tv/AVGL. Psyonix also announced a partnership with the Rocket League community powerhouse, Rocket League Central. 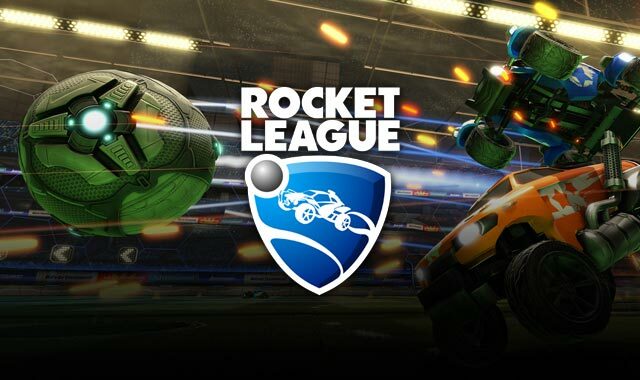 The RLC has been instrumental in breaking ground for the Rocket League eSports scene through community-driven events since the game’s launch in July of last year. RLCLs Rocket Royales will continue to provide competitive community events at the pro level and will help bridge the gap with semi-professionals as well. Its weekly formats will provide flexibility for non pro-league approaches to events with the ability to cater to players regardless of age or region. Starting next month, Psyonix and its partners will offer a full spectrum of eSports events for all walks of Rocket League fans around the world. This entry was posted in MMO MMORPG News on March 31, 2016 by Michael Sagoe. First Assault showcases the specialties of Togusa. Now dubbed Super Adventure Festival, all players can login to Guild Wars 2 and check out the two retro-style worlds full of monsters, happy clouds, jumping puzzles and SICK 8-bit GRAPHICS. What’s better, the Asuran inventor of the Super Adventure Box, Moto, is putting up some sweet super weapon skins and guild hall decorations for featured rewards this year. Ashes of the Singularity arrives at last, bringing deep tactical expansive strategy gameplay. Perfect World Entertainment Inc., a leading publisher of free-to-play MMORPGs, and Cryptic Games announced Portobello’s Campaign is now available for Neverwinter PC, coming to Xbox One at a later date. Following the release of Neverwinter’s the ninth expansion, The Maze Engine, Portobello’s Campaign event presents players with a mischievous twist on the familiar Respen’s Game (also available in April) with new content, characters and rewards. In collaboration with Chris Perkins, principal story designer for Dungeons & Dragons, Portobello’s Campaign delivers an all-new D&D tabletop experience inspired by the popular Acquisitions Inc. live games presented by Wizards of the Coast and Penny Arcade. 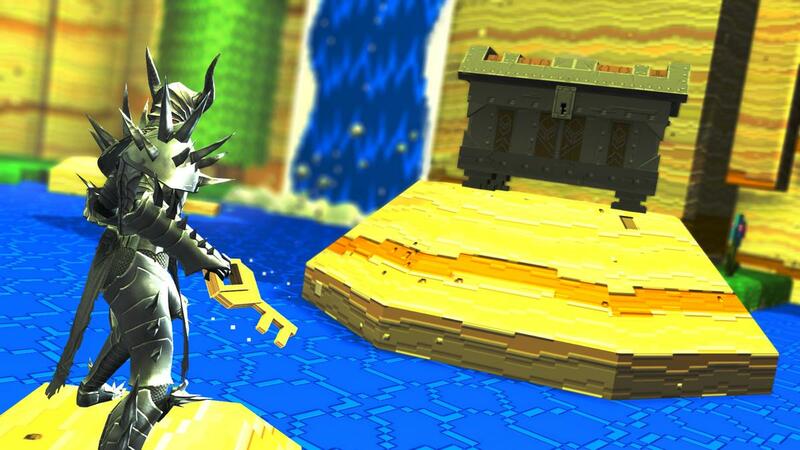 Throughout the month of April, dungeon master Portobello DaVinci will test adventurers in a series of challenges. Once their worth is proven, adventurers will be able to participate in a new trial each week, all month long, including the Trial of Traps, Artificer’s Workshop, A Rock Falls, and Strange Things at the Burrow Dawn Inn. The full-fledged, in-game campaign crafted by Cryptic Studios brings a cast of new characters including Flabbergast and his cat, Mr. Snibbly, as well as two gargoyles that appeared in the live game. This super-meta event will give players progression through the content and more rewards than previous iterations of the Respen’s Game event. These rewards include a new Apocalypse Dagger artifact item and the companion, Staldorf, both inspired by the Acquisitions Inc. live game. Both Portobello’s Campaign and Respen’s Game are supported by all new campaigns, which are the best source to learn about new activities. For more info, visit http://www.arcgames.com/en/games/neverwinter/news/detail/9891263-portobello’s-campaign-has-arrived! Over 60 thousand players are currently facing off on two major, universe-spanning sides in the emergence of what is the next great war in EVE Online. It has already produced two major battles, causing amazing drama within the community and a virtual tsunami of player-created propaganda as well. Today CCP put out a dev blog about the conflict, highlighting the March 28th Battle of M-OEE8–the second-largest battle in EVE Online ever behind 2014’s Bloodbath of B-R5RB. Over 5,806 pilots participated in one single battle for several hours. March 28th saw the most kills in all of nullsec ever in EVE Online history. The dev blog captures primary sources, including images, battle recordings, recaps, propaganda, and history lessons—all told by the players themselves. It is your go-to source for covering what is truly a unique gaming phenomenon. 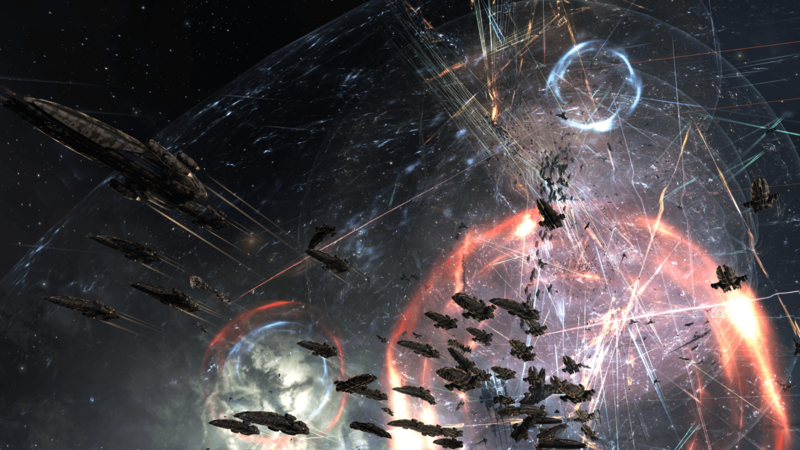 War in EVE Online is real, and it is here, with many months of bloody fighting to come. The sides are calling in old allies to resubscribe in droves and recruiting new pilots to the cause. There are many names floating about for the conflict, but since the relatively new escalation the player community has yet to reach full consensus on whether it’s the Easter War, Northern War, World War Bee, the Mercenary Wars, or something else. Interestingly, it seems to depend on the player’s point of view of the hostilities as to what they should call it. One thing is certain: the history of EVE is still being written. This entry was posted in Articles, MMO MMORPG News on March 31, 2016 by Jaime Skelton.